Saving money when buying a used car is quick and easy when you follow some simple steps. Used cars can be purchased through the local paper, an auto auction, online, or at a local dealership. In any case, make sure you set your budget, learn about any problems the car might have, and find out how much the car is really worth. By keeping these factors in mind, you can save money and get a high-quality used car. The following article will walk you through methods for saving money on a quality used car that fits your needs. Looking through used car ads of the classified section in your local paper is one way of finding a great deal on a used car. Many ads in the classifieds section feature vehicles sold by their owners and not a dealership, though you can find dealership offerings as full page ads mixed in. Buying from a private owner can cut out many of the fees associated with buying from a used car dealer, though dealerships can offer special deals, such as financing and warranties. Step 1: Determine your budget. The first thing to do before looking for a used car in the classified ads of your local paper is to determine your budget. 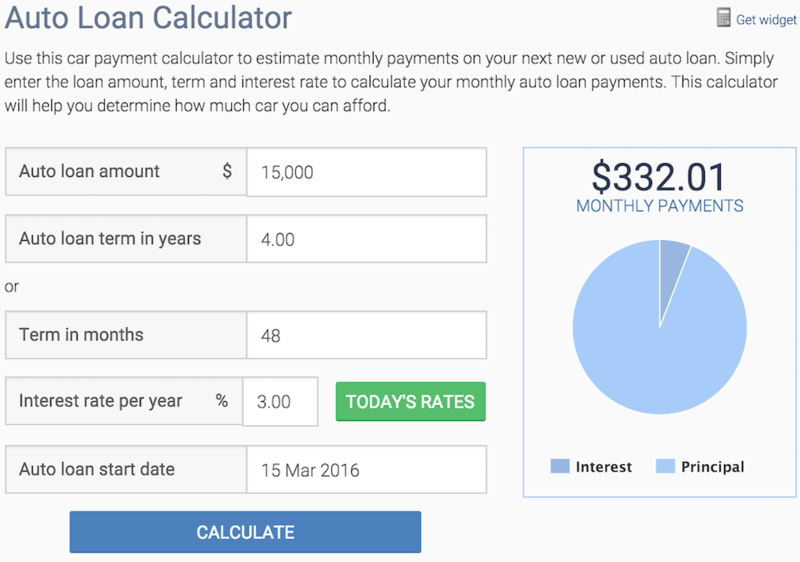 Using an auto loan calculator, such as one from bankrate, can help you determine how much you will be paying monthly for a car. Knowing how much you can spend helps when you make a listing of the available used vehicles that fall within your price range. Step 2: Choose cars you like. 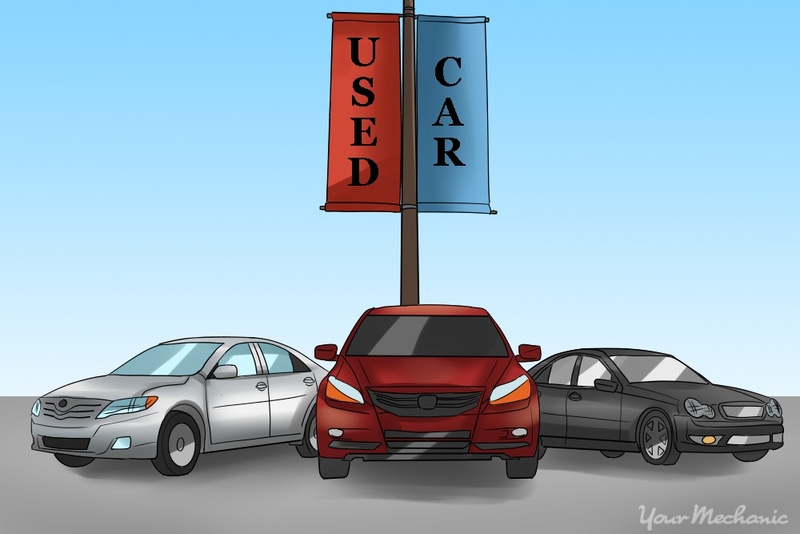 Go through the used car ads and pick out those that feature vehicles within your price range. Keep in mind any particular make, year, or models that you are most interested in. Pay attention to the vehicle’s mileage. Most used vehicles average around 12,000 miles a year. Note: The higher the mileage, the more maintenance issues you can expect to encounter. This can drive up your out-of-pocket expenses in addition to what you pay for the vehicle. Step 3: Compare asking prices to market value. 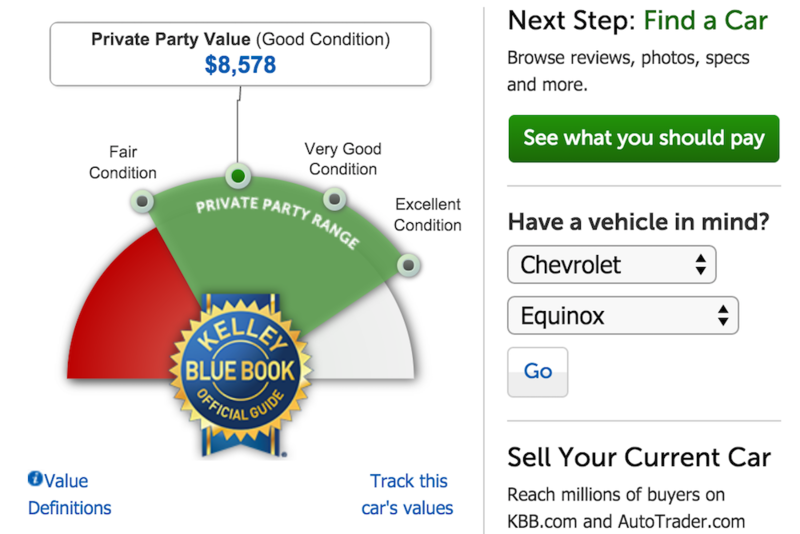 Compare the price the seller is asking for the vehicle to the fair market value of the vehicle online on such sites as the Kelley Blue Book, Edmunds, and NADA Guides. Prices range depending on mileage, trim level, model year, and other options. Step 4: Call the seller. Call the seller about the used vehicle you are interested in. At this point, ask the seller about any specifics of the car and learn more about the vehicle’s history. The answers to these topics will let you know if there are any potential costs that should be taken into account after for after a purchase is made. 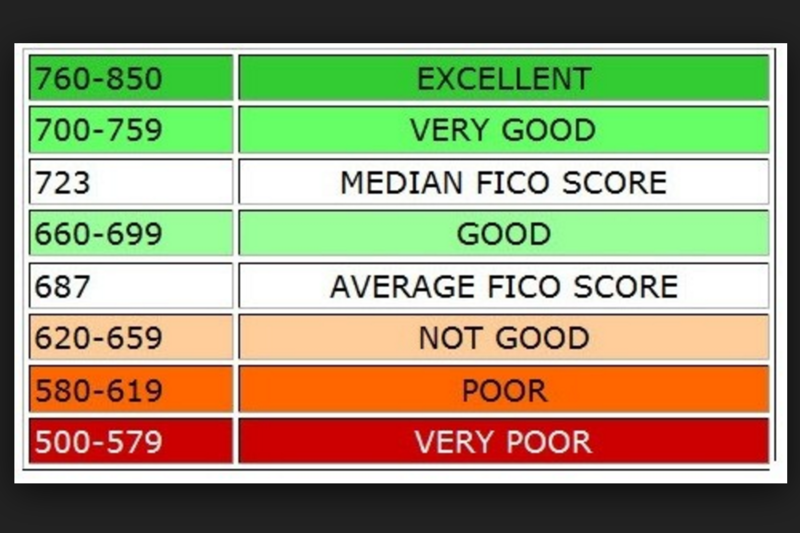 Tip: When purchasing a vehicle from a dealer, make sure that your credit score is in good shape. A bad credit score can lead to a higher annual percentage rate (APR) and can literally add thousands of dollars to the amount you have to pay back when financing the vehicle. You can find your credit score online from sites such as Credit Karma. Step 5: Test drive the vehicle. Make sure to test drive the vehicle to determine how it runs during idle and how it drives on the open road. If you are truly interested in the vehicle, also consider taking it to a mechanic at this time to have it checked for a pre-purchase inspection. Note: Any potential issues with a vehicle can give you bargaining power when trying to talk the seller down on price. Step 6: Obtain a vehicle history report. Once you are satisfied with the vehicle, make sure to have a vehicle history report run to ensure it does not have any hidden problems that the seller is not telling you about. You can have the seller provide this or you can perform it yourself using one of the many car history sites available, such as Carfax, AutoCheck, and the National Motor Vehicle Title Information System, which offer a wide selection of vehicle history sites for a small fee. On the vehicle history report, make sure the title is clear of any liens. Liens are rights to the vehicle from independent financial institutions such as banks or financial loan services in exchange for help paying the vehicle. If the title is clear of any liens, you will be able to take possession of the car once payment is made. Step 7: Negotiate a better price. Once you are confident that you know of all the problems a vehicle has and its overall worth, you can attempt to haggle with the seller. Keep in mind that some sellers, such as CarMax, do not haggle over the price of their vehicles. What they offer it for is what you must pay. Tip: When buying from a dealer, you can save some money by negotiating the price of the vehicle, the interest rate, and the value of your trade-in separately. You can try to negotiate better terms for each of these aspects in order to get the best deal possible. Step 8: Sign the title and bill of sale. 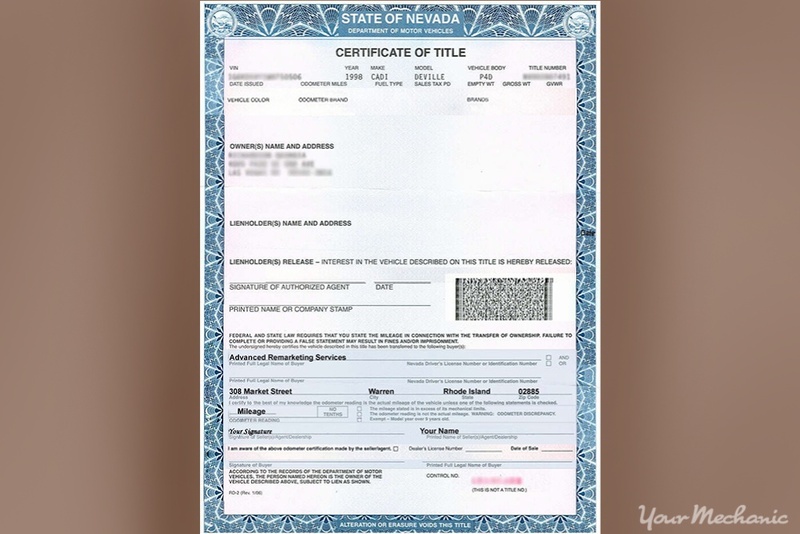 Finalize the process by signing the title and the bill of sale. Make sure that the seller fills out all of the pertinent data on the back of the title at this time to make the process of switching the title as easy as possible. Many used car dealers and private sellers now use the internet to sell a car. Whether through dealer sites, such as CarMax, or through a classified advertisement website, such as Craigslist, you can find a wide variety of used cars for a decent price. Warning: When responding to an ad on a site like Craigslist, make sure to meet any potential sellers with a friend or family member in a public location. This protects both you and the seller if anything unpleasant happens. Step 1: Determine what sort of car you would like. Go through the available models on a dealer site or check out classified ads when looking through private listings on Craigslist. The great thing about dealership-run sites is that you can break down the search categories to price, type of car, trim levels, and other considerations while searching for the car you’d like. 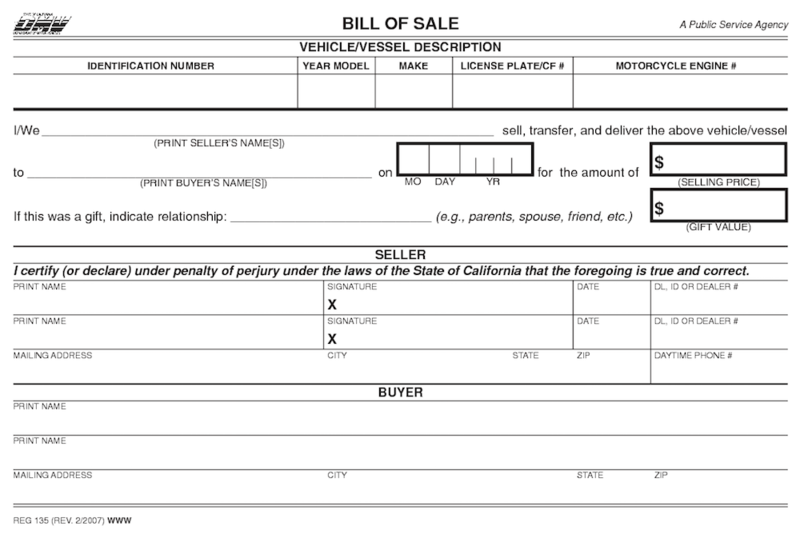 Private sellers, on the other hand, cut out many of the fees that dealerships add on. Step 2: Run a car history check. Once you have found a car you are interested in, run a car history check like in Method 1 to make sure that the vehicle does not have any potential problems, such as accident or flood damage, that might keep you from buying the vehicle. Also, check the mileage to make sure it falls within satisfactory parameters. Usually, a car will accumulate around 12,000 miles a year on average. Step 3: Contact the seller. Approach the individual by phone or get in touch with the dealer through their website. Set up an appointment to inspect and test drive the vehicle. You should also have the vehicle checked out by a third-party mechanic to make sure that it is in good driving condition. Step 4: Negotiate a price. Haggle with the car salesman or private individual, keeping in mind the fair market value of the vehicle and any potential issues that turned up with the car history check. Remember that you will more than likely have better luck getting a reduction in price when buying from a private party. Warning: When dealing with a car dealership, watch out for an increase in another area (such as the interest rate) if they agree to decrease the price. Step 5: Pay and complete paperwork. Once you are satisfied with the amount for the car, pay for it through whatever method the seller prefers and sign all of the necessary paperwork, including title and bill of sale. Also make sure to acquire any warranties if buying the vehicle through a dealership. Tip: A warranty is an important thing to have, especially on older vehicles. A warranty can save you money when an older car breaks down due to its age. Know when the warranty will expire. Vehicle auctions offer another good way to find a great deal on a used car. The two main types of auctions include government and public auctions. Government-sponsored events feature older vehicles that the agency in question wants to liquidate. Public auctions feature vehicles sold from members of the public, and even dealers. Warning: Beware when buying from a public auction. Vehicles at public auctions usually are those that would not sell at dealership auctions or that have major issues, including flood damage or salvaged engines. 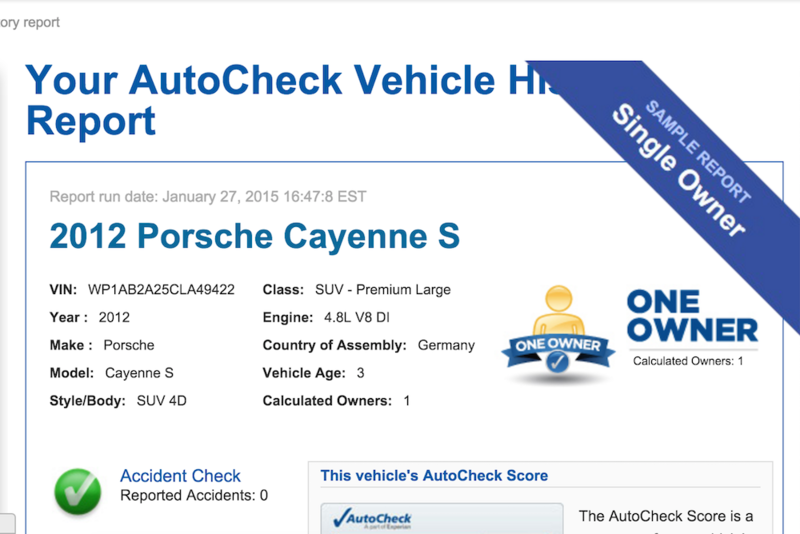 Make sure to run a vehicle history check before bidding on a car at a public auction. Step 1: Determine your budget. Determine the top amount you are willing to spend on a used vehicle. Be sure to include room for bidding. Step 2: Check listings. Check out the inventory listing to find any vehicles you are interested in, keeping in mind how much you are willing to spend. If available, you can visit the auction website to see listings of the vehicle beforehand. 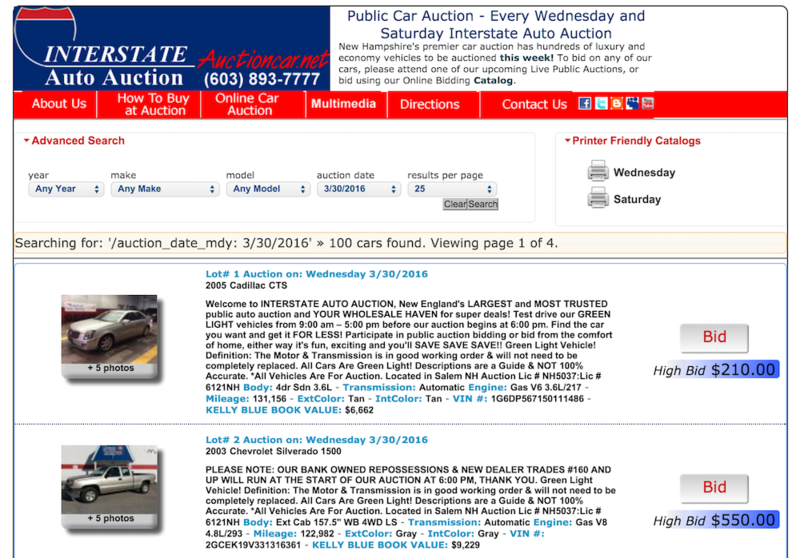 For example, here are listings for available cars at the auction website iaai.com. Step 3: Attend the pre-viewing session the day before the auction. This allows you to check out any of the vehicles you are interested in. Some, but not all, auctions give you the opportunity to inspect the vehicles more closely, including starting them up to see how they run. Remember to write down the VIN number for later use when running a vehicle history report. 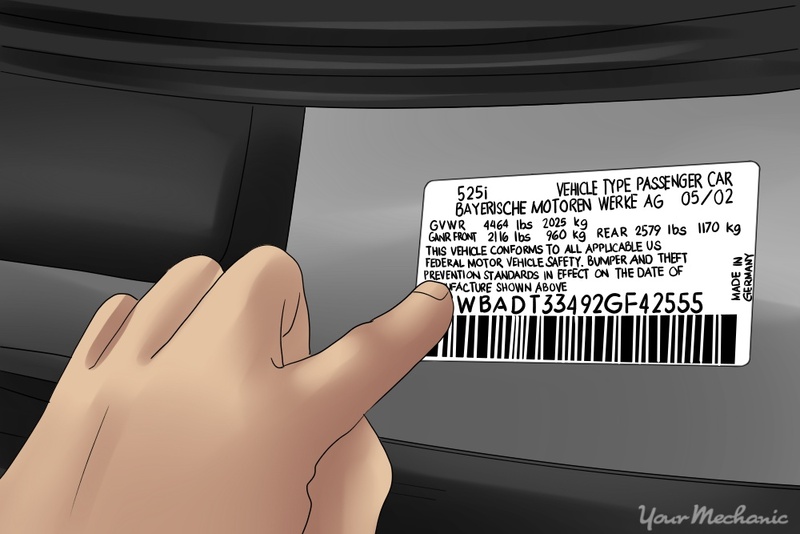 You can find the vehicle’s VIN number on top of the driver side dashboard (visible through the windshield), the glove box, or on the driver side door. Step 4: Run a vehicle history report. Run a vehicle history report like in Method 1 and 2 to make sure that there are no unlisted problems with the vehicle. Avoid bidding on any vehicle that looks like it has been tampered with, such as the odometer. The best way is to see if the odometer has been altered is on the vehicle history report. Mileage of the vehicle is written with each repair or service. Make sure that the odometer reading on the car and the mileage readings on the report are consistent. You can look for missing screws on or near the dashboard to see if someone has messed with any of the dashboard components. Step 5: Bid carefully. Bid for the car you want, but make sure to not get caught up in the bidding. You might even consider attending a few auctions beforehand to get an idea about how the whole process works. Additionally, you should pay attention to the mood of the crowd in the auctions leading up to the vehicle you are interested in to see if the crowd is bidding high or is more frugal on their bids. Tip: Leave room in your budget to pay for shipping if you plan on buying from an out-of-state auction. Step 6: Pay for your winning bid and complete the paperwork. Pay for any vehicle you win the bid on with cash or an approved loan. Make sure to also sign all of the necessary paperwork, including the bill of sale and title. Buying a used car is a great option if you are looking for a more affordable way to own a vehicle. There are plenty of used cars that you can find through car dealerships, local classifieds, and auto auctions. By following this guide, you can confidently find a quality car at a lower price. If you are finalizing a purchase of a vehicle, you can confirm the condition of the car by having a pre-purchase inspection made by a certified technician, such as one from YourMechanic. Our certified mechanics come to your location to check out the vehicle to make sure there are no surprises with the car after you’ve made the purchase. Q: How do I know if the timing belt has been replaced?